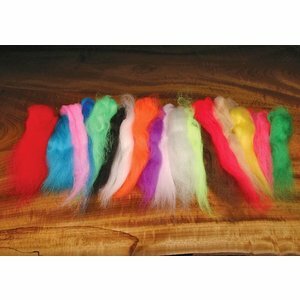 Pseudo Marabou is the ultimate synthetic marabou substitute! Durable, ties in easy and holds its shape when wet. The ultimate synthetic marabou substitute! Durable, ties in easy and holds its shape when wet. 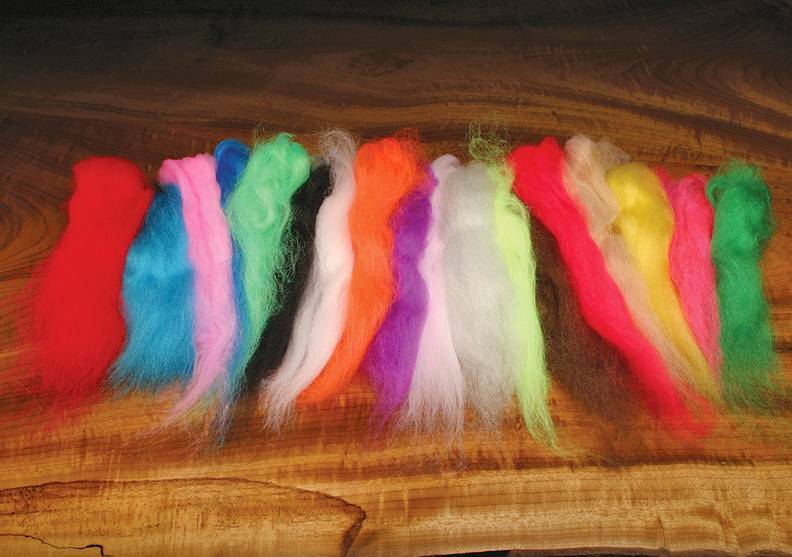 Dozens of flies can be tied with each pack. 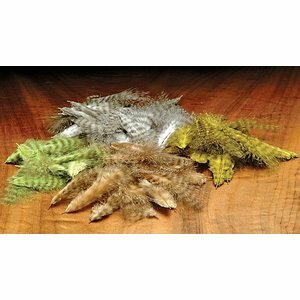 Colors; black, brown, white, yellow, chartreuse, bonefish tan, hot pink, minnow blue and minnow gray. Please specify color. Shorter with barring. Great for buggers and streamers. Super quality 3 to 4" long. Breathable and lifelike for adding life to a multitude of patterns.